The Walk Corporate Challenge grew from a desire to increase business participation in the Walk to End Alzheimer’s. 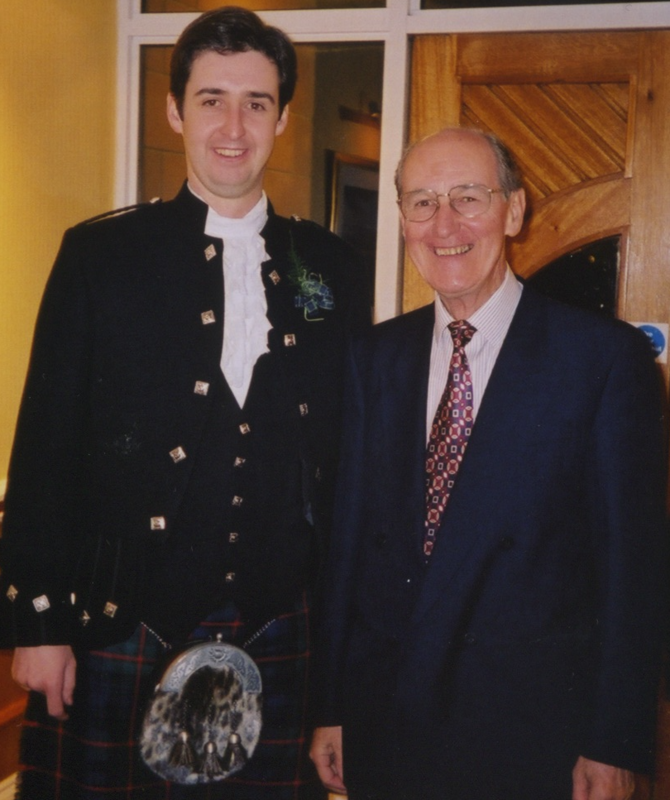 Ian Murray joined the Cisco Walk to End Alzheimer’s team four years ago. Ian’s father, grandmother and aunt all died from Alzheimer’s disease. His mother was their primary caregiver. In January, Ian spoke on corporate involvement at the Alzheimer’s Association Leadership Summit. 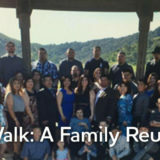 While at the Summit, Ian mentioned to Alicia Grames, Senior Walk Manager, that he was surprised more companies in their area weren’t involved with the Silicon Valley Walk. They talked about ways to encourage other companies to participate. From this discussion, the Silicon Valley Walk Corporate Challenge was born. Ian and Alicia thought about individuals they knew at different companies who they could invite to participate. Ian’s experience at Cisco showed him that even a small company team could grow into a larger team over time. When Ian first joined the Cisco team, there were just a few members. This year, there are over 55 team members participating on five different Cisco teams for the Silicon Valley Walk on October 13. So far they have raised over $21,000. The Corporate Challenge is a fundraising competition to raise funds for Alzheimer’s research, care and support. 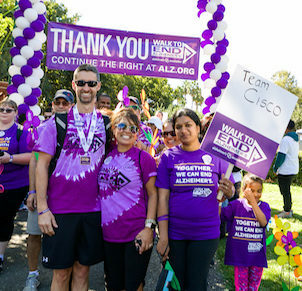 Employees at Silicon Valley corporations are competing on company teams to raise money for the Silicon Valley Walk to End Alzheimer’s. Winning teams receive prizes (e.g., event tickets, doughnuts) and online recognition through the Walk marketing channels. Ian has been part of the Corporate Committee that is putting on the challenge and hosted the Corporate Challenge kickoff. He has also led two mentoring webinars for teams involved in the Corporate Challenge. Ian and two first time team captains shared their tips. 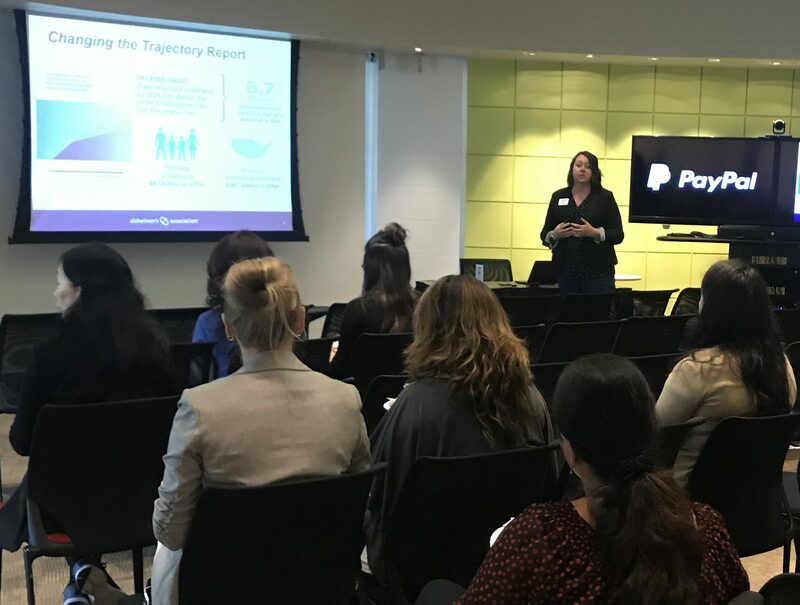 While these teams are all participating in the Corporate Challenge, the tips they provided are helpful to anyone thinking about starting a company Walk team. Subha Gopalakrishnan, of PayPal, first heard of the Walk to End Alzheimer’s through her sister, Jaya. Jaya is part of the Cisco team. Being a naturally curious person, Subha went online and read more about Alzheimer’s disease and the work of the Alzheimer’s Association. She discovered that there is a need for more awareness, services and research on Alzheimer’s. While her own family has not been affected, Subha has seen the impact of Alzheimer’s on two close friends, who have loved ones with the disease. She quickly decided that this was a cause she wanted to support and is the team captain of the PayPal team. Visit the Walk to End Alzheimer’s website to learn more about the event and what it helps to support. Talk to your manager and your coworkers. Explain why this is an important cause to you. It’s okay to start small. You can grow your team over time. Reach out to the Alzheimer’s Association. Walk staff and volunteers can provide information and support to help your team be successful. 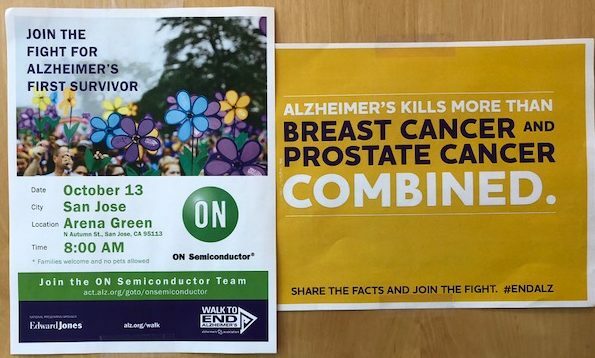 While this is the first time ON Semiconductor has participated in the Walk, Sonya Yip has walked for the past 15 years. Sonya and her family started participating after her grandmother, Helen, died from Alzheimer’s disease. 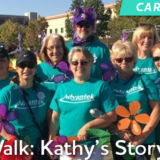 When Sonya learned that her employer, ON Semiconductor, wanted to increase their community outreach, the Silicon Valley Walk seemed like a great fit. Sonya is the team captain for the ON Semiconductor team. Sonya has already recruited over 40 members. The Alzheimer’s Association held a team recruitment challenge, where the team who recruited the most new members would win tickets to a Warriors game. With a lot of basketball fans at her company, Sonya promoted the challenge and offered the tickets to one of the new team members. The Warriors ticket challenge worked so well that the human resources department donated two other items to use as incentive prizes for employees who join the team or donate. Start by building awareness about Alzheimer’s and identifying people who are interested in the issue. Host a lunch talk, webinar or other education session. 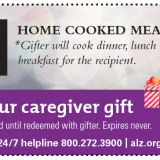 Invite the Alzheimer’s Association to provide a speaker. 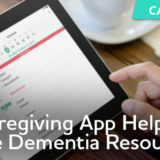 Popular topics focus on the signs of Alzheimer’s, brain health and caregiver communication strategies. Bring information about your Walk team to the event and invite people to join the team. Set up a table at an employee/health fair or in the break room/cafe. 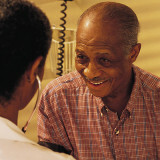 The Alzheimer’s Association can provide education materials on Alzheimer’s disease, brain health, services available from the Alzheimer’s Association and the Walk. A great time to promote the Walk is in June, during Alzheimer’s and Brain Awareness Month. Bring a laptop, tablet and/or paper registration forms so that coworkers can sign up right away. The Alzheimer’s Association can provide small signs and other materials that you can post around your office or hand out to educate employees on the impact of Alzheimer’s and other dementias and the opportunity to participate in the Walk to End Alzheimer’s. Sonya found that having signs around the building provided reminders to help employees join the team. Encourage employees to invite friends and family to join the team. Let people know that it doesn’t take a lot of time to participate and that the event will be fun. Some PayPal employees are also volunteering at the Walk. Participate in contests offered through the Corporate Challenge. The competition and motivation to win the extra prizes, such as basketball tickets or doughnuts, can increase participation. Ask your employer if they can provide any incentives for people who register. Reach out to company leadership. Ask them to join the team, make a donation and encourage other employees to get involved. Use your company’s communication channels (in person, paper, online) to promote the Walk team and your fundraising activities. Find that champion within the organization who can help motivate others to get involved. Ask if your company can provide any incentives for employees who make a donation. Cisco has colorful purple tie-dye Walk t-shirts that are available to those who donate to the Walk team. The shirts also help raise awareness. Encourage members to use social media for fundraising. The Alzheimer’s Association has several tips and tools available to support online fundraising through social media. Subha shared that PayPal team members have primarily used social media for their fundraising. Hold a bake sale or afternoon snack event. Ask people to donate baked goods for your team to sell. Ian learned that if you charge $3 per item, most people don’t ask for change, so you will raise more. Get some prizes donated or ask your employer to donate a few items and host a silent auction (at work or online). Encourage teams or departments to have their own challenges. At ON Semiconductor, the quality team manager sent an email out to his team, encouraging them to join the walk and helped secure a prize for the top fundraiser in that department. It helps build a culture of caring and engagement within a company. Participants cited studies showing that employees at companies that engage with the community are happy and stay with their employer longer. It helps create a sense of purpose and fulfillment among employees. Colleagues have shared that it makes them proud to work for a company that actively supports the community. Many companies have goals to support the community and/or help employees get more involved in causes that are important to them. The Walk to End Alzheimer’s is a great way to get involved in working to end a disease that impacts millions of families. It’s good exposure for the company in the community. While many employees already volunteer on their own, they appreciate it when their employer endorses and supports their volunteer efforts. Some companies provide financial matches for donations and/or volunteer hours. We encourage you to learn more about the Corporate Challenge or find a Walk to End Alzheimer’s near you.